Request Reservation Lodging Information Near Denali National Park. 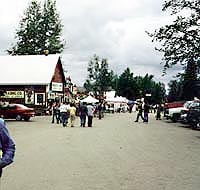 Talkeetna and the Denali National Park area offers a large selection of hotels, cabins, Bed & Breakfast, and lodging properties just outside the Park entrance, inside Denali Park, and nearby in Talkeetna. We are pleased to request reservation information for most lodging near the Denali National Park area. This allows us to get you lodging information that is just right for your travel preferences and budget. Much of the lodging near Denali National Park is already limited on many dates. Please request your reservation information as soon as possible. 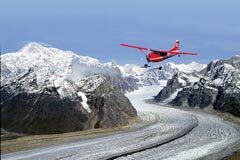 For additional information about Alaska Vacation activities, Denali National Park, Mt. McKinley and the town of Talkeetna Alaska, Please complete the form below and you will receive information by email or you may receive a phone call. Please choose the Lodging Services you are interested in receiving. Please choose the Activities you are interested in. 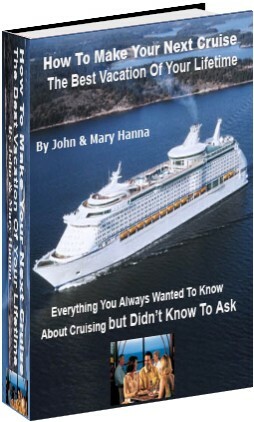 Cruise Industry Experts Reveal Everything You Need For Successful Cruising.